As a new Unit, we have starting talking about healthy habits. We watched a video last week about different ways of being healty and avoid getting sick etc. This week are going to work on a project that gets students to create their own book with illustration of 'how to do activity. They are to work in pairs. Do you remember when you learned to kick a ball? Or hop onone foot? Or dribble a basketball? Even though these skills may be easy for you now, they werent always a piece of cake? 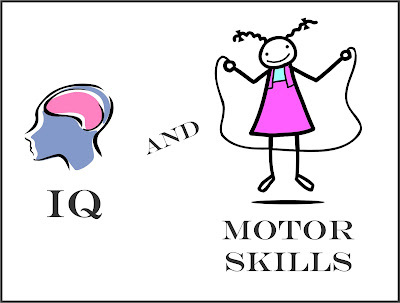 Now that your are a motor skill master, you can help out some little kids who write and illustrate a book for young kids that shows the steps of mastering the skill. Be sure to break the skill down into simple steps with clear illustrations that little kids will be able to follow. Don't forget to emphasize how much fun it is to use the skill once you have learned it.